Sometimes, we just need something different to keep us motivated in the gym. Some people go for a run outside, others simply try a new group class. But if you’ve tried both of those, we invite you to try our functional training gym. Here, you can work out using TRX straps, monkey bars, battle ropes, kettlebells, stability balls, and more. 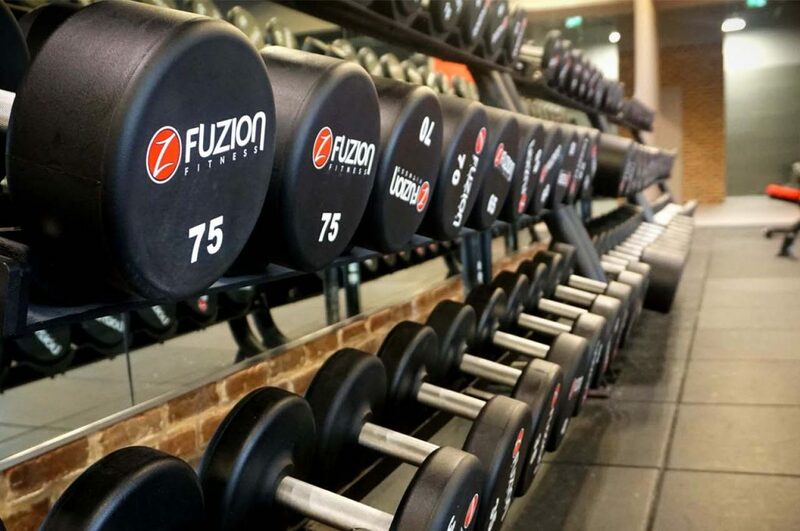 At our fitness center in Brampton, we promise you won’t get bored. Stop by our location today to see more of our amazing features in our functional training gym.